animal or people portraits, illustrations... custom portraits. If you love my work and wish to purchase reproductions or originals: visit the shop. And if something is missing, take the time to contact me to explain your wishes. About... presents a short biography and my artistic approach, and various topics related to my interests. 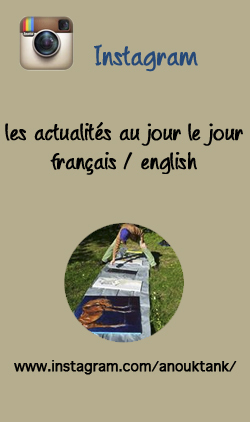 If you have a huge desire to tour around again, you can always go to the french speaking version of the site (which is called soberly french); but you will get the same info. And a contact form to tell me something. which will disclose to you the link to my Tumblr blog.